2. Pembayaran melalui transfer rekening bca. Setelah transfer, konfirmasi dulu. Setelah itu barang baru dikirim. Wah Beneran Di Palangkaraya Nih Gan??? wah, ga bisa COD ya. PES 2012 ada ga gan? 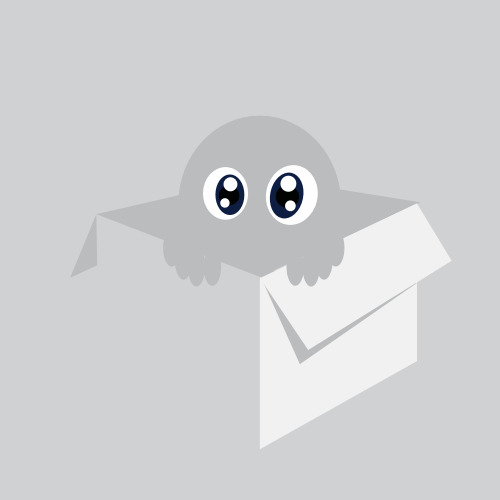 Original Posted By tts8189► wah, ga bisa COD ya. PES 2012 ada ga gan? gan ada FLIGHT SIMULATOR X gak? Original Posted By above19► gan ada FLIGHT SIMULATOR X gak? residen evil 5 ada gan? COD bisa ga dimana kalsel? Original Posted By alpy► residen evil 5 ada gan? COD bisa ga dimana kalsel? The Hunter is the first fully-fledged, free-to-play hunting game to be released and it is quite a package. Players create and manage their account on the official site, but enter Whitehart Island through a beautiful game client. The Hunter is some of the most impressive visuals of any PC game to date and matches it with realistic gameplay. Players will have to slowly track down their prey before taking a shot. 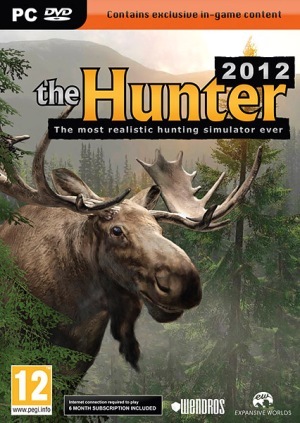 This isnt a shoot-em-up, but rather a detailed hunting simulator likely to appeal to hobbyist over the general gamer. While there are only four animals to hunt, more will be added in future content updates. As of now, the only animal that free players can hunt is the Mule Deer. Premium users can hunt Whitetail Deer, Turkey, Roosevelt Elk and all future animals.